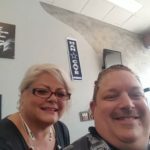 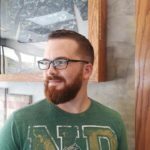 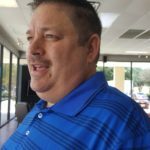 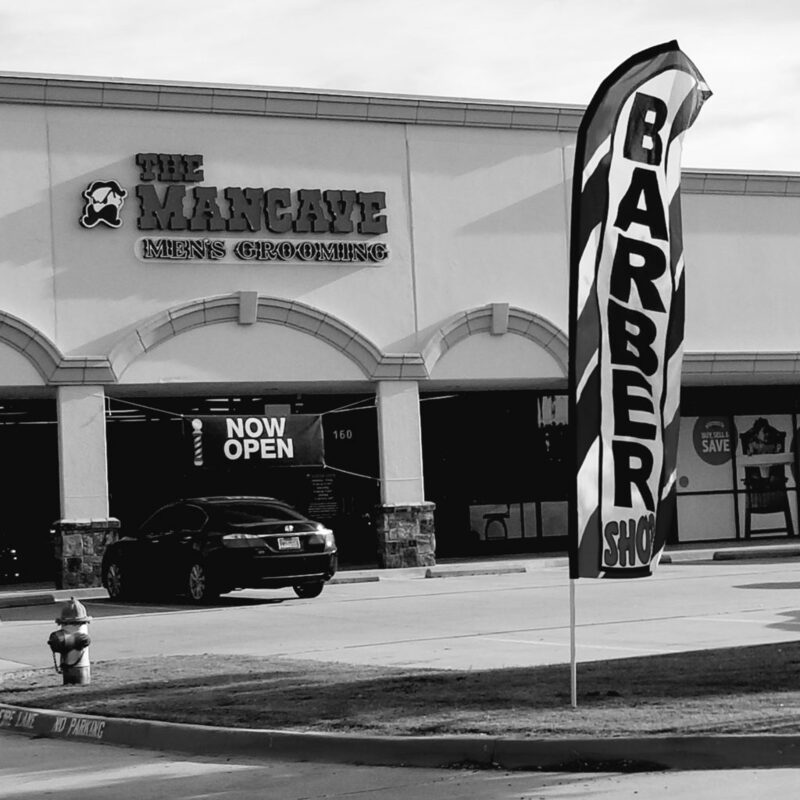 The Mancave Men’s Grooming – McKinney is now open! 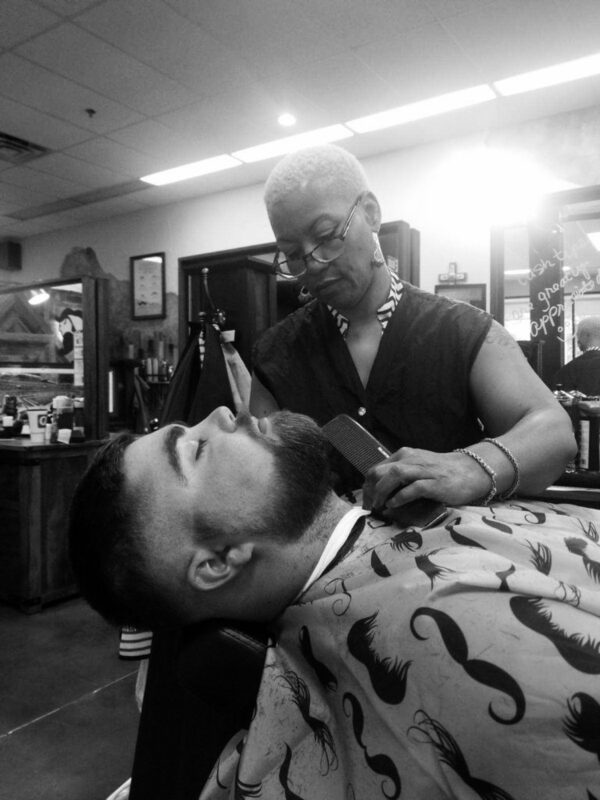 When we were looking to start our revolution to free men from the same old typical boring barbershop and salon, we had to make sure that we picked the perfect location. 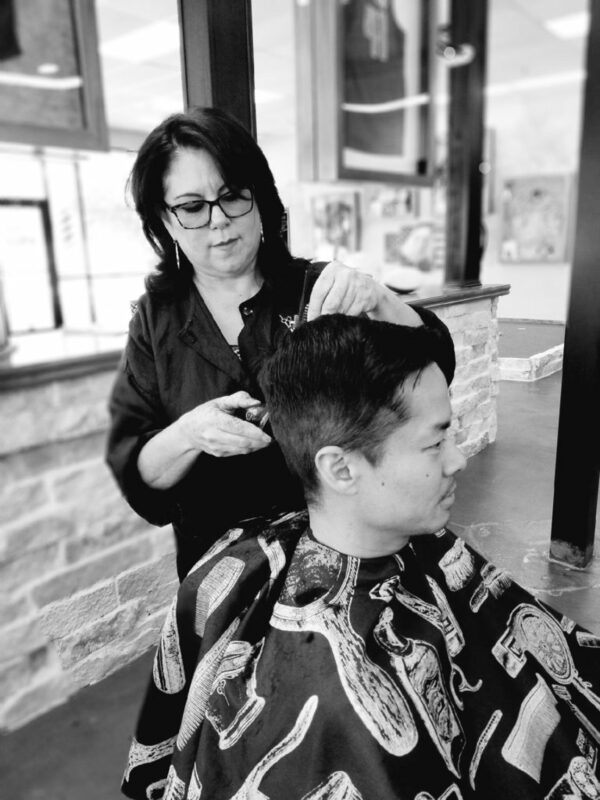 We thought if you are going to change the game, where better to start than Time Magazine’s best place to live: McKinney, Texas? 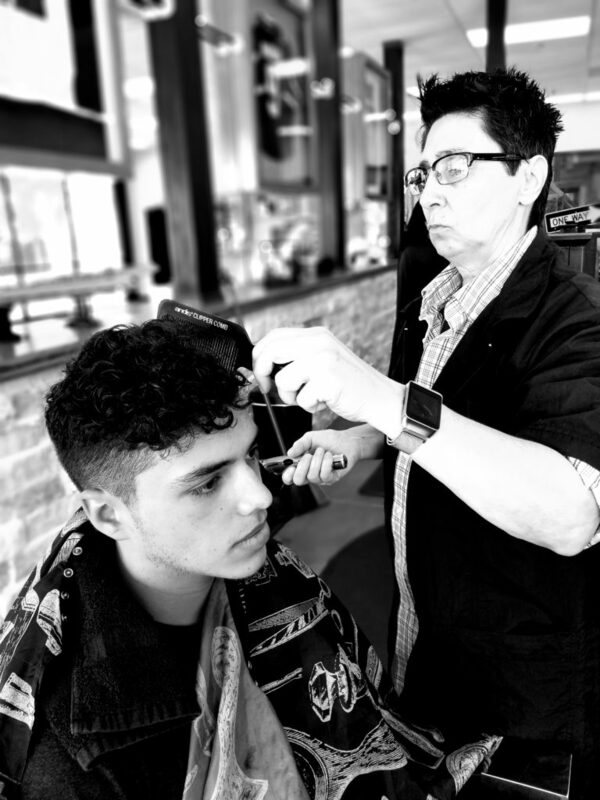 Starting an incredible place for men of all ages to actually enjoy the process of getting their haircut is an enormous undertaking. Tons of man hours, sweat, and planning went into the creation of The Mancave Men’s Grooming – McKinney, and the end result was better than we could have imagined. 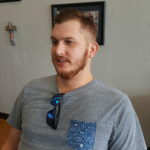 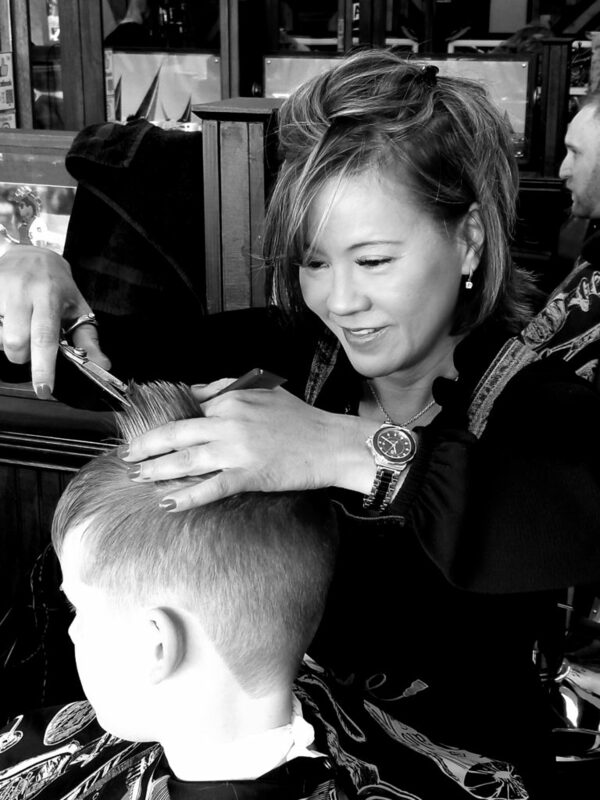 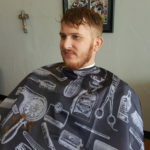 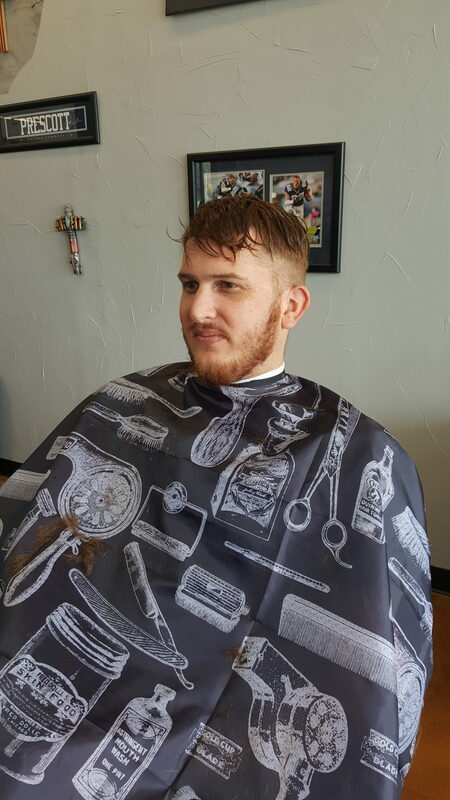 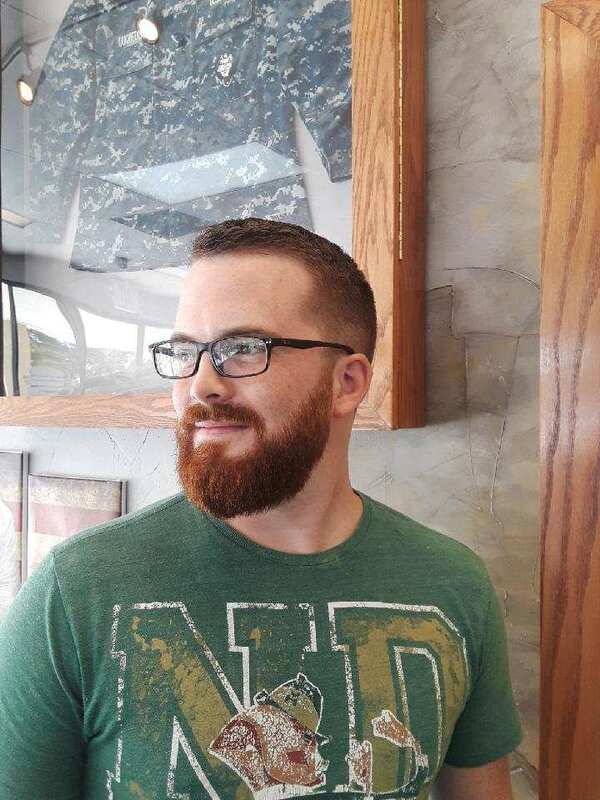 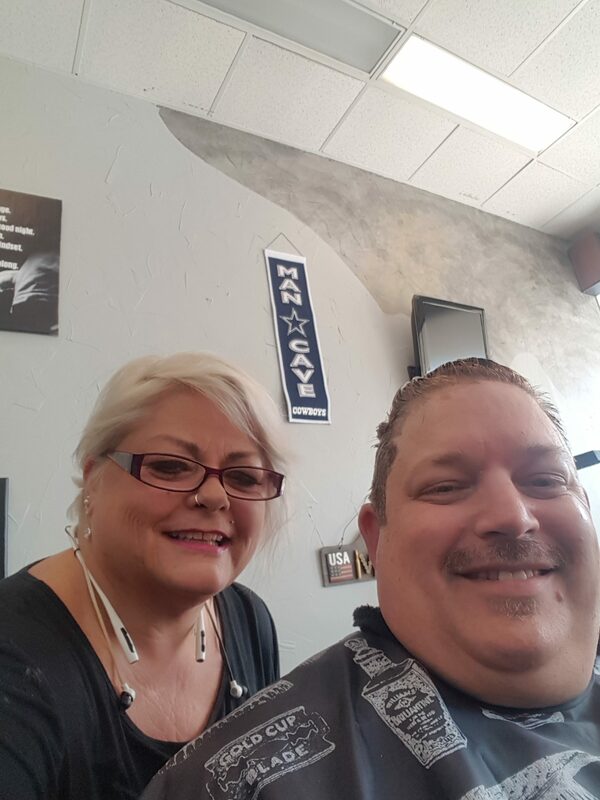 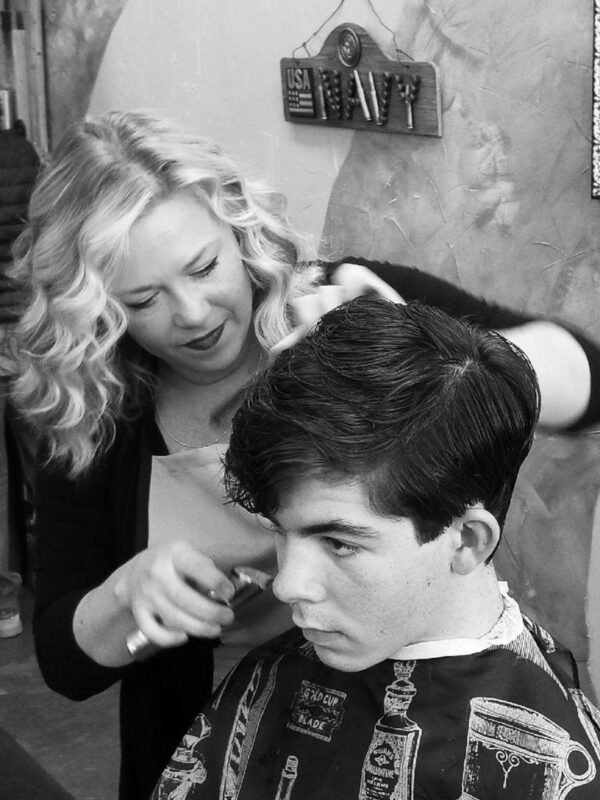 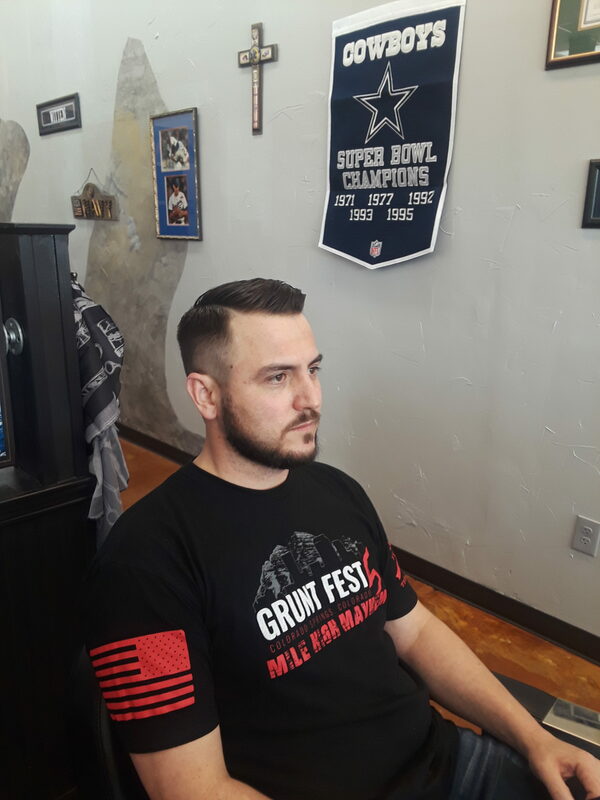 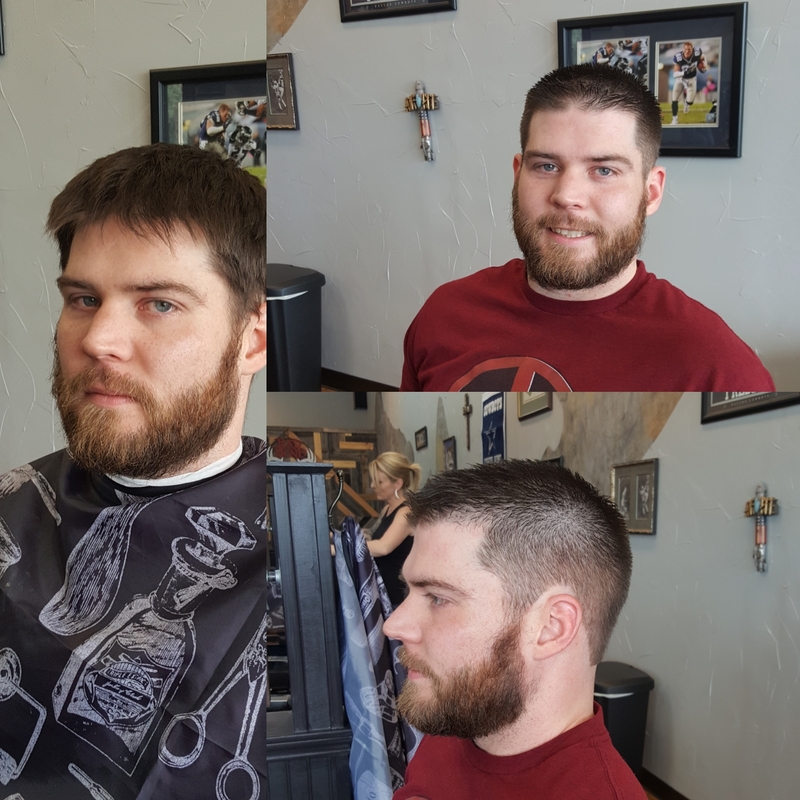 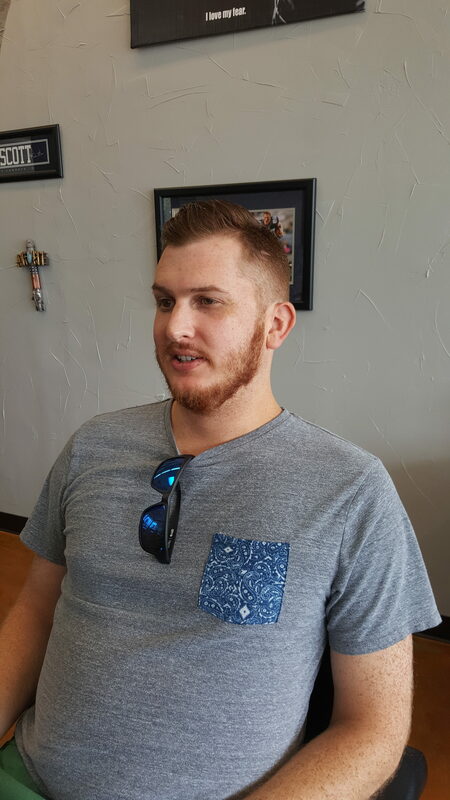 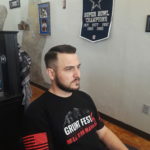 We are proud to invite any and all guys who are tired of the regular and ready to check out a place where you and the crew can relax and let a skilled barber or stylist transform you into a masterpiece of manly proportions. 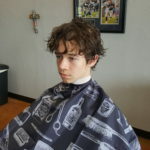 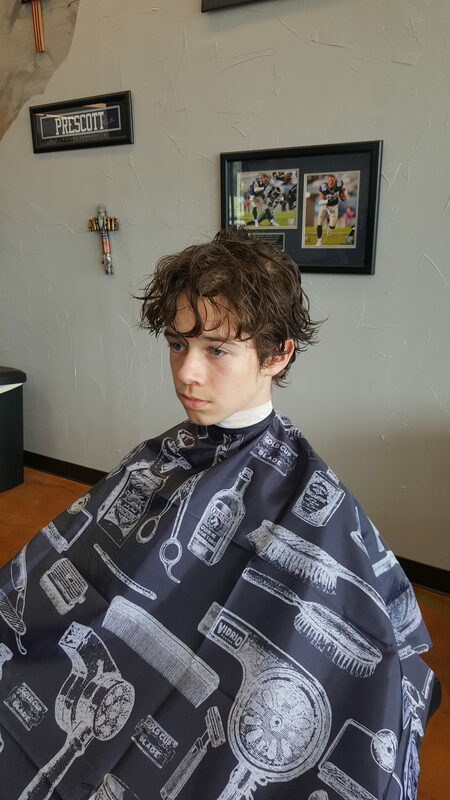 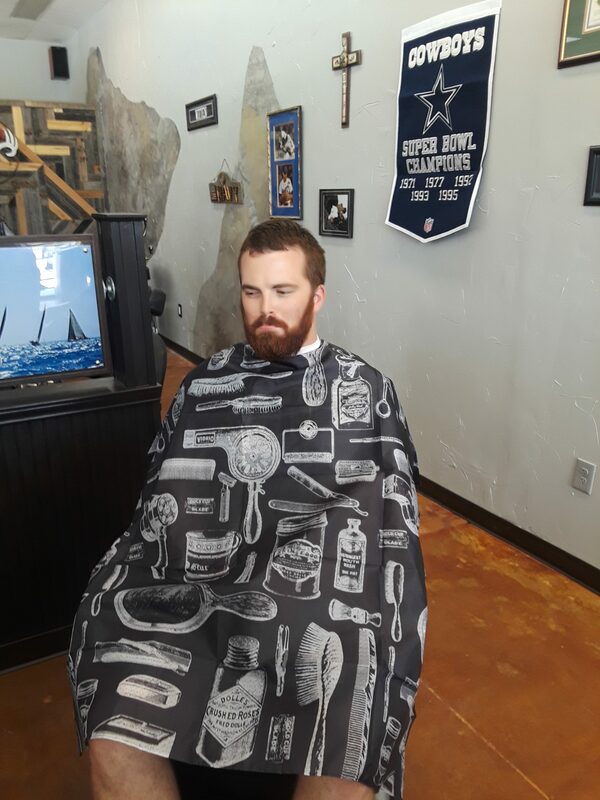 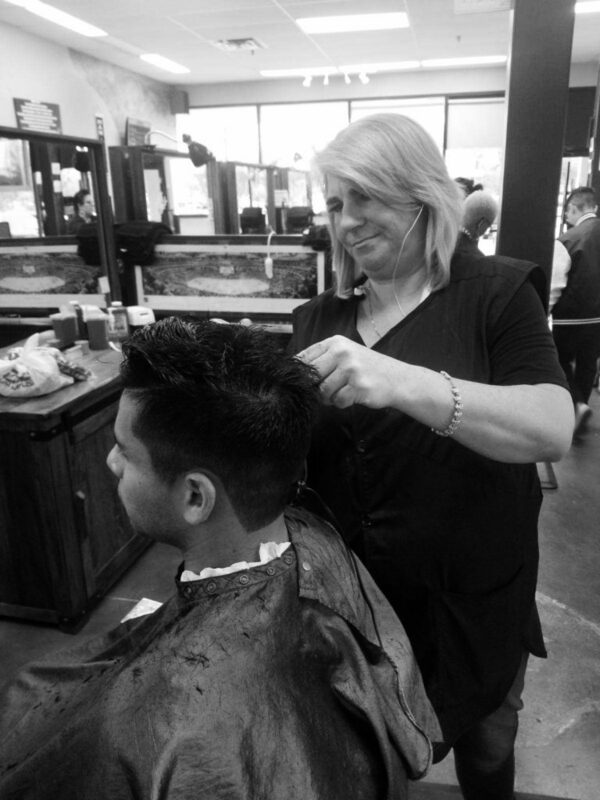 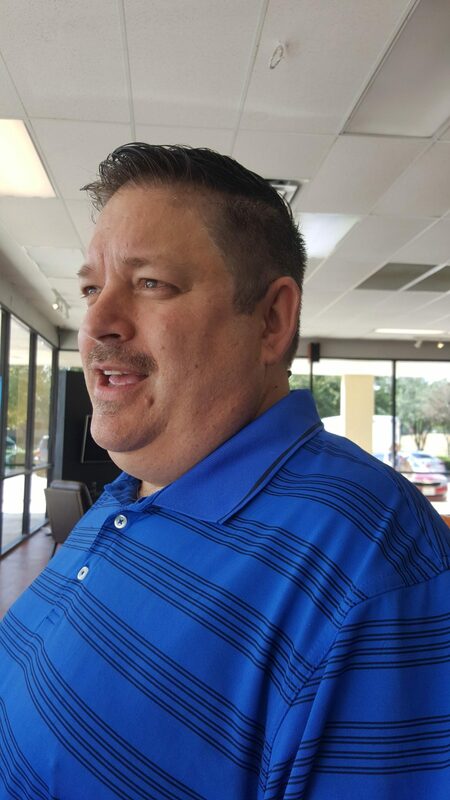 The only thing that is left is to leave your typical barbers or stylists and come on down to The Mancave Men’s Grooming – McKinney! 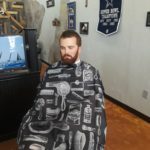 Ready to be the next barber / stylist of The Mancave?